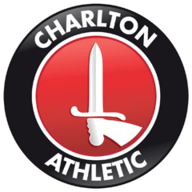 Highlights of the Sky Bet League One match between Charlton Athletic and Barnsley. 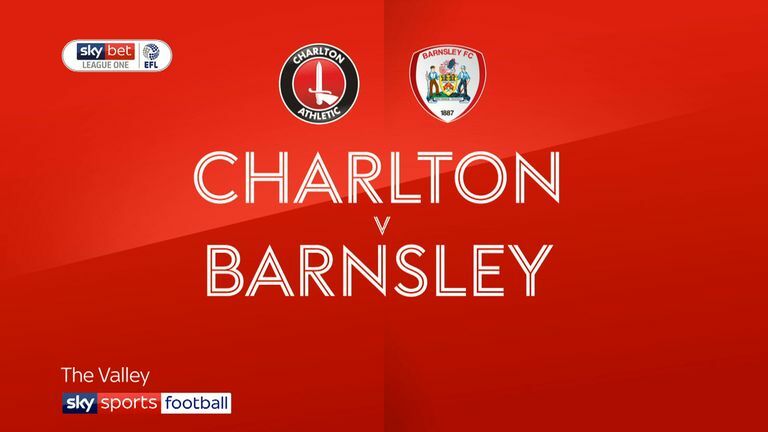 Charlton surprised in-form Barnsley with a comfortable 2-0 victory at the Valley as they inflicted only a second league defeat of the season on the Tykes. Greenwich-born Karlan Grant scored twice, his sixth and seventh league goals of the campaign, and his pace troubled the Yorkshire side throughout. Barnsley came into the match as the second-highest scorers in League One, but despite plenty of possession, they struggled to make any impression on the home defence. Grant opened the scoring after eight minutes, taking a superb diagonal pass from Jamie Ward and hitting a low shot across Barnsley goalkeeper Adam Davies and in off the far post. Alex Mowatt forced a diving save from Jed Steer from a long-range free-kick after 16 minutes, but that was the only time that Barnsley threatened in the first half. In contrast, the speedy Charlton forwards kept defenders at full stretch and Ward twice had shots saved by Davies. 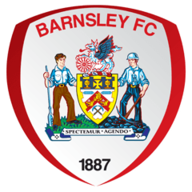 Barnsley introduced top scorer Kieffer Moore at half-time but to little effect and Charlton doubled their lead seven minutes later as Grant converted Lyle Taylor's low cross from close range.